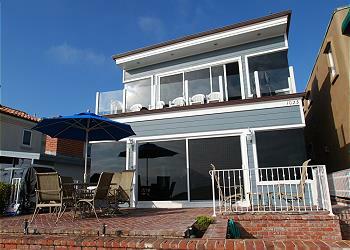 Oceanfront 3BD/2.5BA. 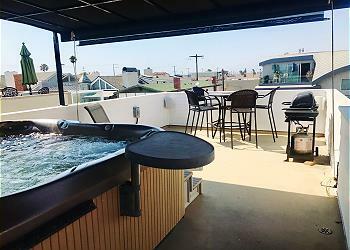 Beautiful lower condo located on the boardwalk just East of Balboa Pier. Beautiful ocean views, patio and gas BBQ. 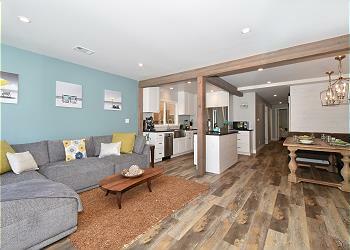 Laundry room, 2 dishwashers, fireplace. WI-FI/Cable/ DVD/ DVR/Linens. 2 tandem parking in garage.